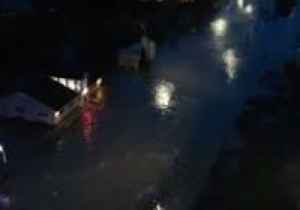 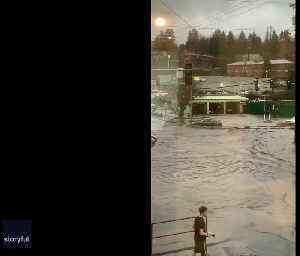 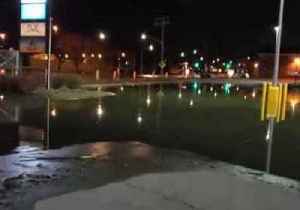 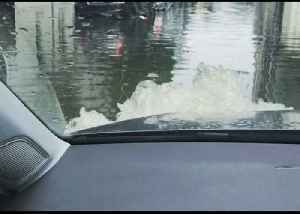 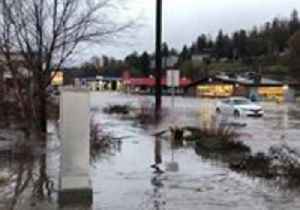 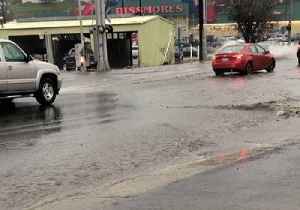 The National Weather Service issued a flood warning for Pullman, Washington, on Tuesday, April 9, after heavy rain submerged roadways in the area.This footage shows a waterlogged Grand Avenue in.. 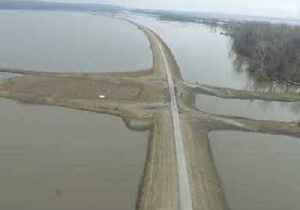 The Nebraska National Guard said it delivered hay to livestock stranded by flooding and damaged infrastructure in Winslow and Columbus on March 25. 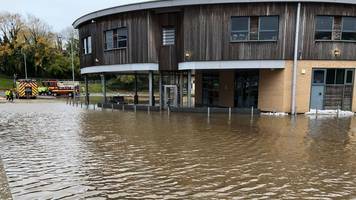 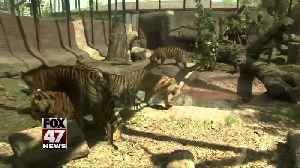 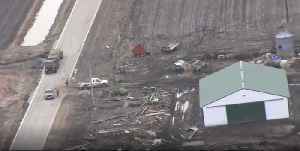 Widespread flooding continued to affect Nebraska and..
Fields outside Bellevue, Nebraska, remained submerged on Tuesday, March 26, as flooding continued to affect Nebraska.Aerial footage posted by a local police department shows fields near Bellevue..